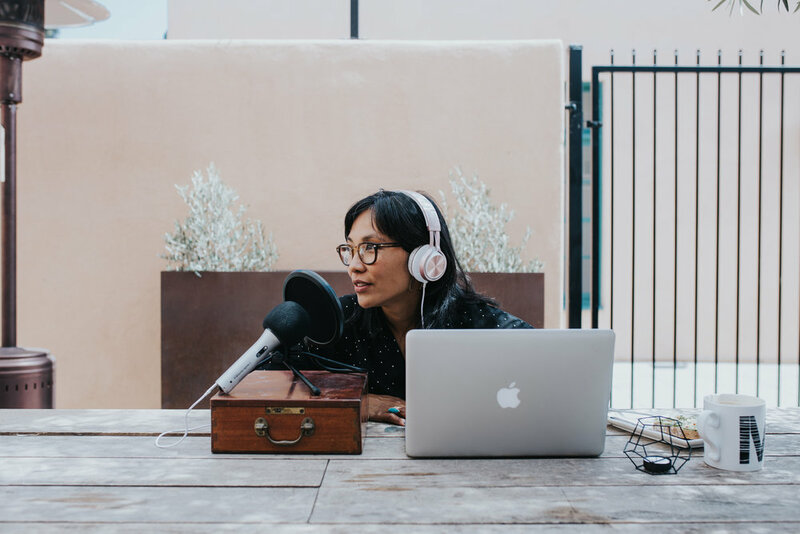 In today’s episode I am talking with Yumi Sakugawa comic book illustrator author of I THINK I AM IN FRIEND-LOVE WITH YOU and YOUR ILLUSTRATED GUIDE TO BECOMING ONE WITH THE UNIVERSE. In this episode we go deep into the ease of ritual, how we can make magic and ceremony, what it means to have tea with our demons and the beauty of embracing our shadow. She invites us to ponder what it would look like if we allowed ourselves to be pioneers of new unexplored emotional, magic, spiritual lands. The possibilities are endless.